We at TCRC have a large number of still photographs shot during the production of various films that have been made by Tamil filmmakers across the years. We are in the process of digitizing, sorting and cataloguing them. 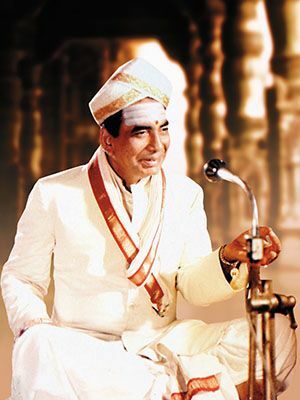 One of the films for which most of this work has been completed is C Rudhraiya’s “Aval Appadithan” starring Kamal Hassan, Rajnikanth, Sripriya and Saritha. In fact, the header image that you see at the top of this page is a production photograph from “Aval Appadithan,” which was released in 1978. The movie, praised by many for being far ahead of its times in terms of both treatment and technique, had numerous English dialogues and frequently employed jump cuts (two or more shots taken from only slightly different angles being placed sequentially, so as to communicate the passing of time in an abrupt manner). 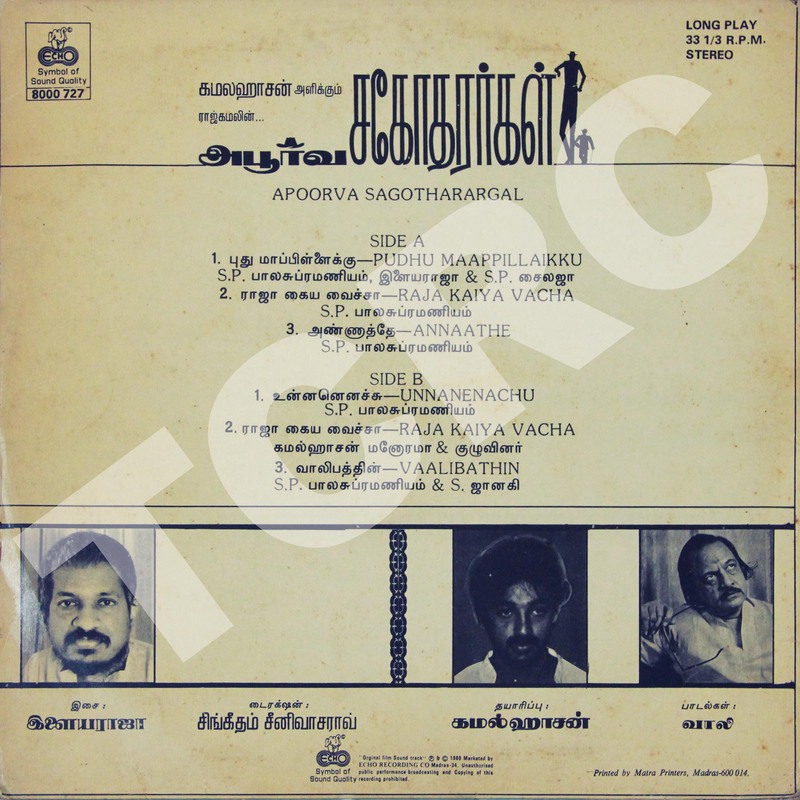 Shot in black and white, “Aval Appadithan” had only three songs, all of which were composed by Ilaiyaraaja.